Ninnekah High School is home to three 2016 All-Conference Fast-Pitch Softball team members! Congratulations to Jaylee Craddock (Junior), Kaylee Rodriguez (Sophomore), and Mariah Watson (Sophomore). Watson was also named the All-Conference Defensive Player of the Year. Additionally, Ninnekah players Kaylee Black (Junior), Mackenzie Reherman (Junior), and McKenzee Sneed (Sophomore) received All-Conference Honorable Mention. 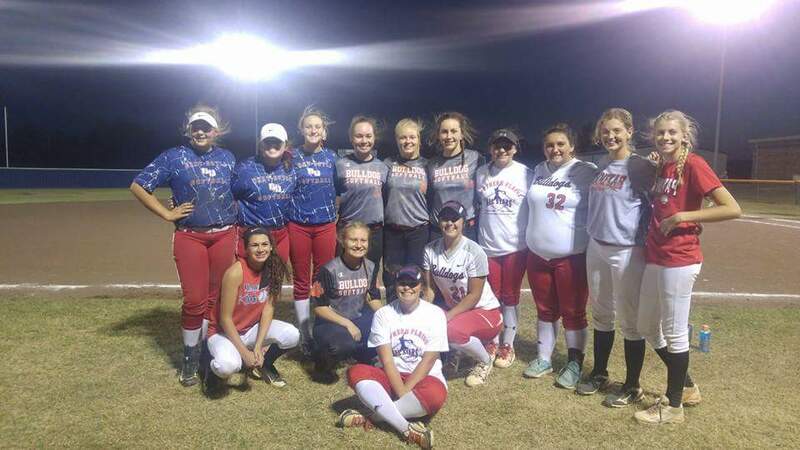 The NHS Lady Owls Softball team, guided by Coach Craig Taliaferro, is a young team with no seniors this year. Coach Taliaferro is excited that all of his players will be back next year. Way to go Lady Owls!